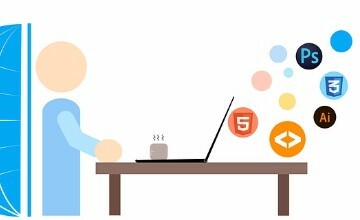 Learn HTMl 5 coding and how important it is for website design. Bootstrap is a framework used to design your website easily. We will provide you all the course material we go through during the course sessions. All HTML, CSS, JS, PHP and SQL files will be delivered to you for your practice an future reference. Learn to build backend design. A registration, login and blogging application as project or could be any other based on the participant's choice.